Up until midnight on Sunday 1st February 2015 Paddy Power Casino is offering an exclusive free Spins special on their entire range of top Marvel superhero slots. But not only will you be earning free spins as playing their featured slots will also bag you double the loyalty points throughout the promotional period. 1. 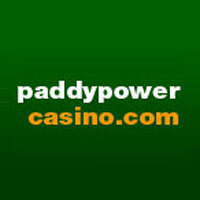 Start by logging into your online Paddy Power Casino Account. 2. Then go to their promotions page and opt into this Free Spins promotion. 3. Play any of the eligible games listed below on your desktop, tablet or mobile casino and complete the wagering requirements by midnight Sunday the 1st of February. 4. Remember the more you play the more free spins you’ll earn. 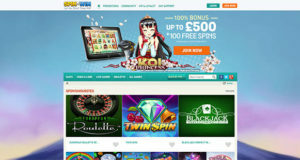 • Spend £100 or more within the promotional period and you will bag 10 free spins. 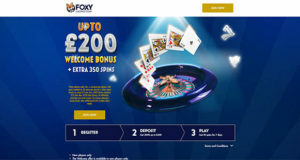 • Spend £500 or more within the promotional period and you’ll be credited with 50 free spins. There just over 2 day’s remaining so get down to Paddy Power Casino today for your chance to claim your free marvel superhero spins. • To become fully eligible for this offer you must opt in and then play any eligible slot between Tuesday 27th January and midnight on Sunday 1st of February to earn free spins. 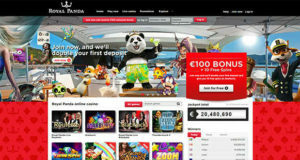 • All eligible players will receive their free spins bonus within one business day of the promotion ending. 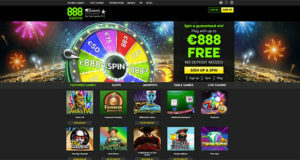 • Once your free spins are credited to your account, you have 7 days to convert your bonus into withdrawable cash. 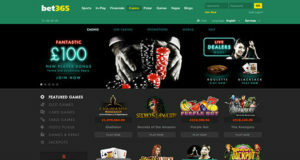 Sign up and register a new player account with Paddy Power Casino today and you too can experience and enjoy their exclusive range of Casino bonuses.